Namaste yoga family! Happy almost-spring! A much-belated post updating my whereabouts and teaching schedule/plans, I know this check-up in is much overdue ... but alas! We are here and all is well and after traveling around the world, teaching most of the last 2 years in South and Southeast Asia (a more detailed post about…Read more Private + Online Yoga Classes! Namaste friends! After an absolutely beautiful and blissful month teaching near the Tip of Borneo in Kudat, Sabah, I am again on the road. I have touched down for the moment in Kuala Lumpur, before heading back to South India for my Yoga and Mediation Retreat at Ashok Tree. The system is slowly adjusting to…Read more A week of Yoga + Massage workshops in Kuala Lumpur, Malaysia! Namaste! I hope that all of you in the northern hemisphere have been soaking in the summer sun and reaping great rewards on your yoga mat. After a fabulous summer session of teaching in Maine, I find myself again in South India, training intensively with my teacher, Yogi Ashokananda, and preparing for an autumn of…Read more End of summer retreat special! Namaste Maine! Classes at Thomaston Yoga Studio start this week and I can't wait! weekly classes: Thursday, 7 p.m. -- Yoga + Meditation [from June 21] Saturday, 8:30 a.m. -- Hatha Yoga [from June 30] All classes are suitable for all levels and are $15. Prana Kriya Yoga workshops will begin in July, dates t.b.d.…Read more Summer classes in midcoast Maine starting soon! Save the Date: November 2018 retreat in India! Namaste yogis and yoginis! 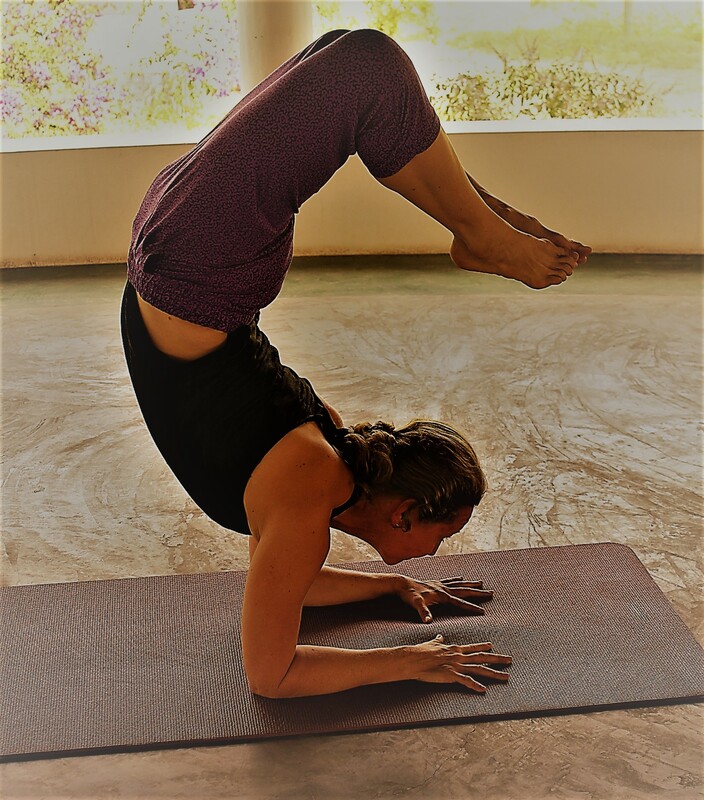 It was so much fun last year, we're going to do it again: my November yoga and meditation retreat in South India is on! I can even tell you the dates: November 17-26, 2018. Picture this: awakening to the sun rising over holy Mount Arunachala as you make your way to an…Read more Save the Date: November 2018 retreat in India!